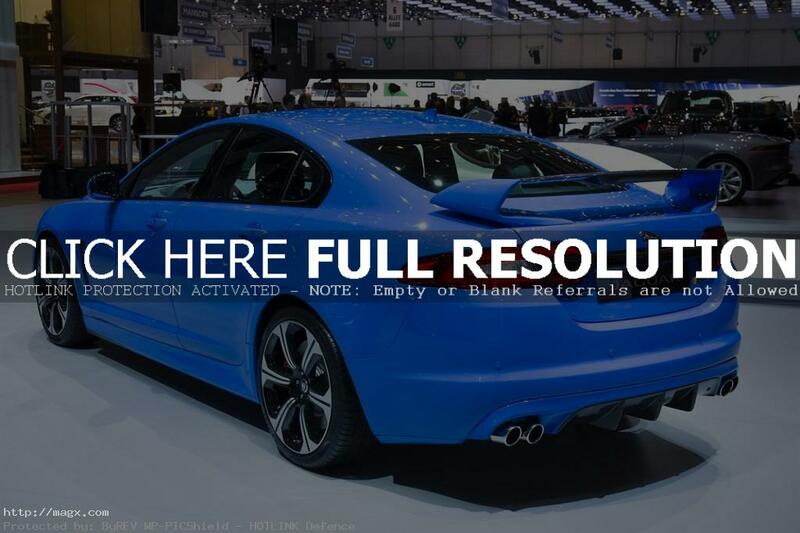 The Jaguar presented XFR-S, the fastest and most powerful saloon in the company’s history at the Geneva motor show. 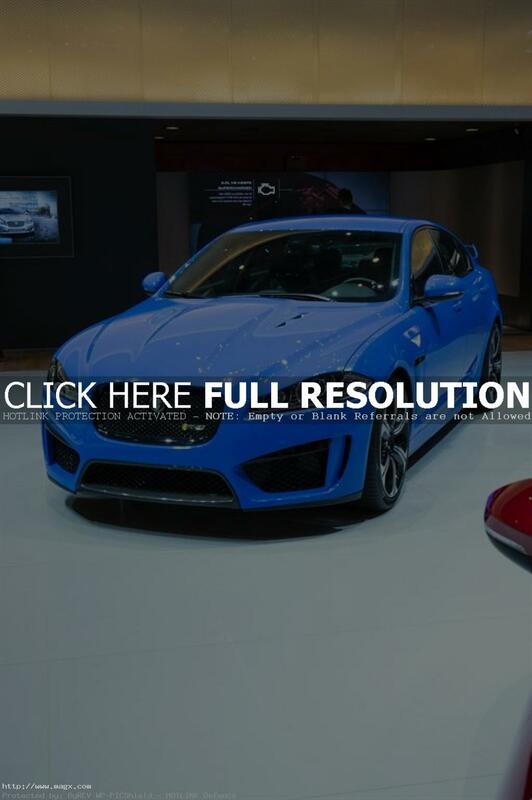 The XFR-S is available to order now, priced in the UK at £79,995. 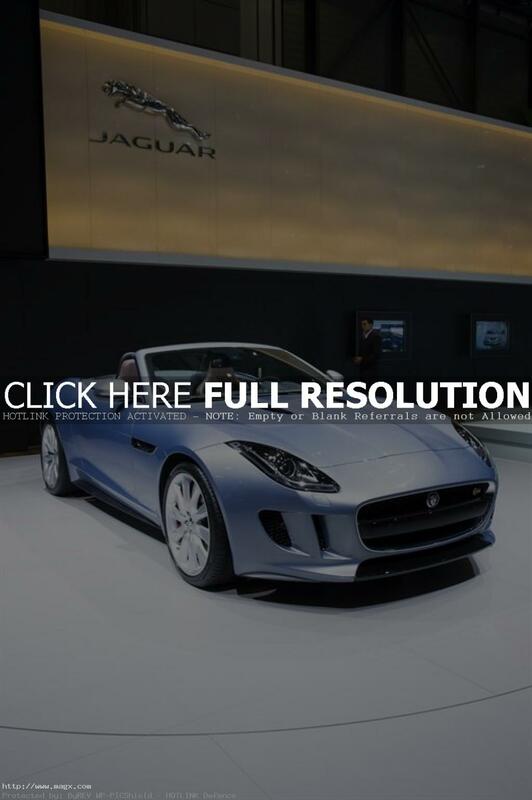 Also showcased was the stunning new Jaguar F-TYPE. 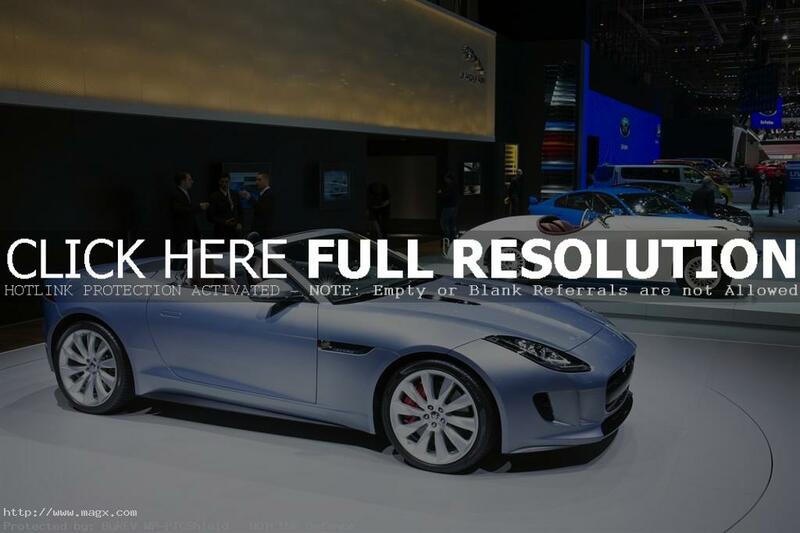 To help celebrate the arrival of Jaguar’s first new sports car in more than 50 years, a unique cinematic collaboration has been created, produced by Ridley Scott Associates and soundtrack performed by Lana Del Rey. 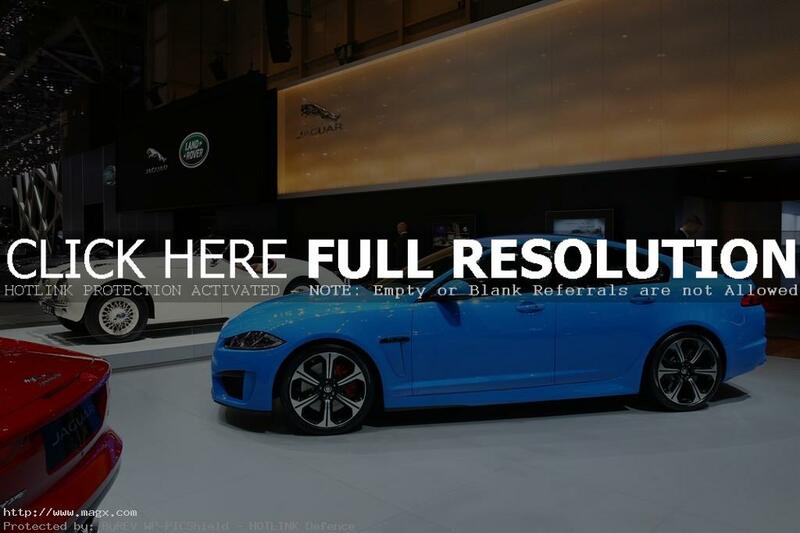 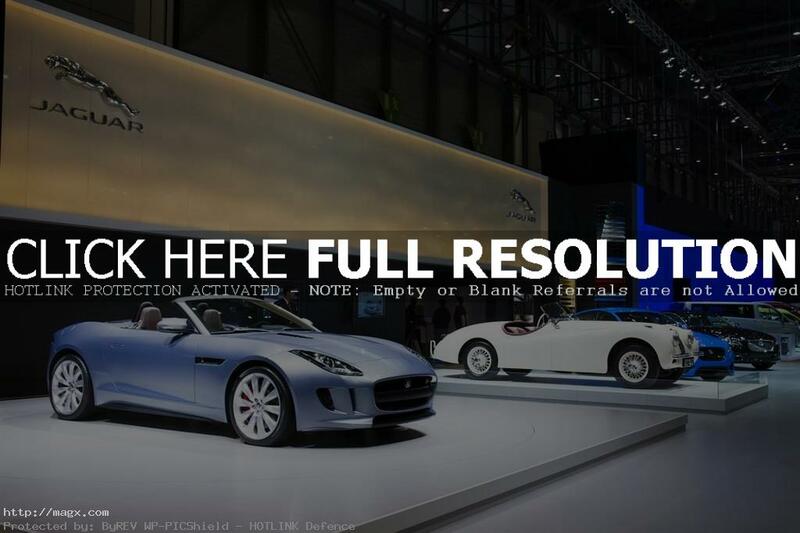 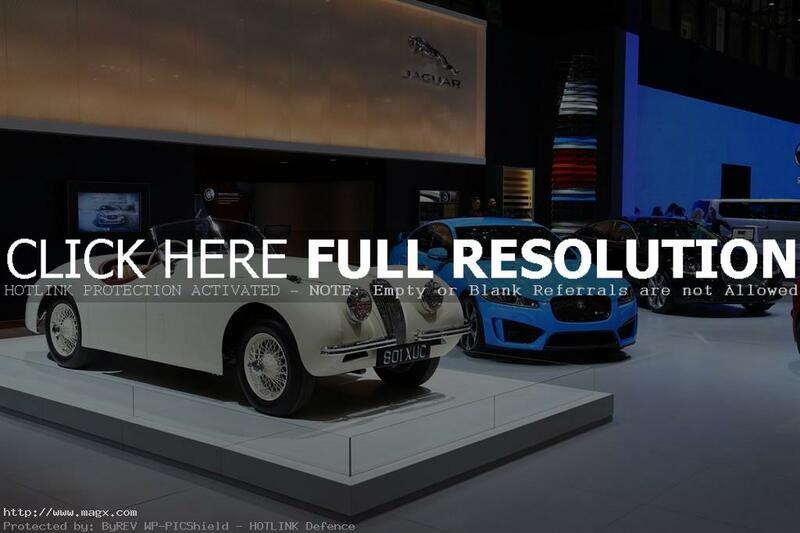 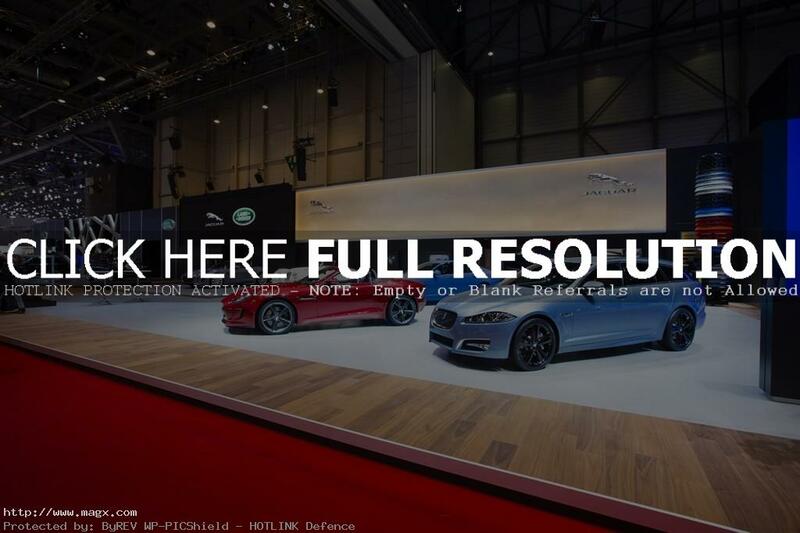 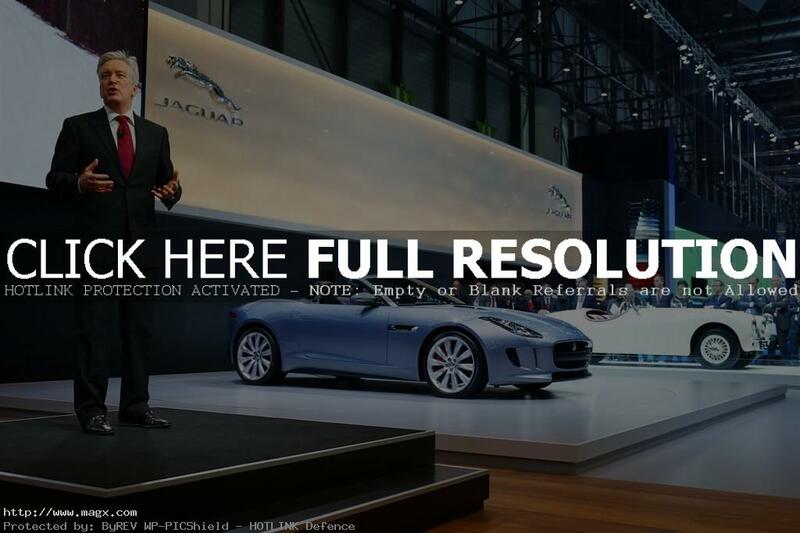 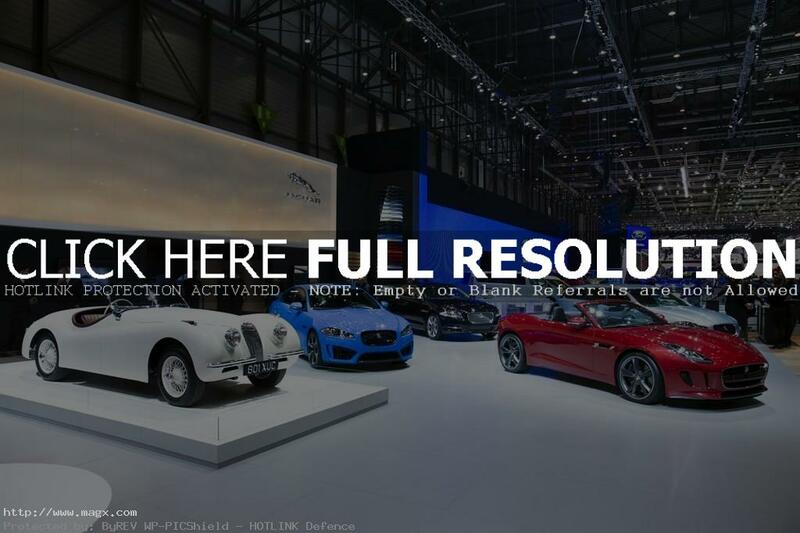 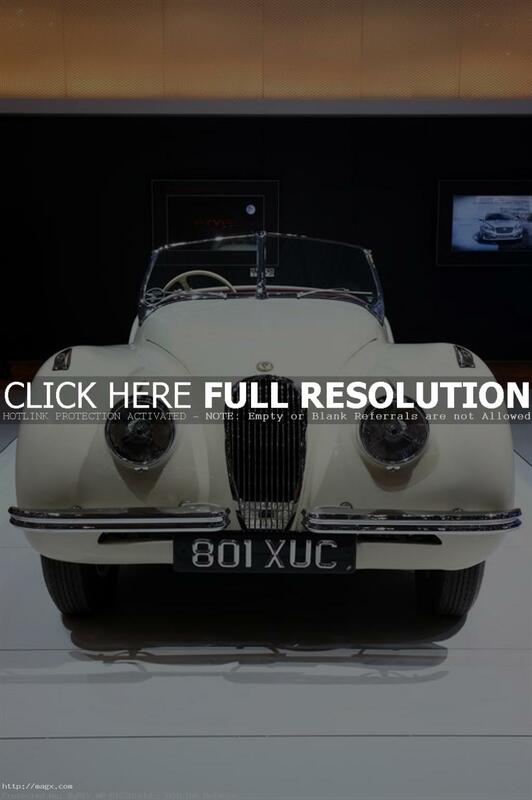 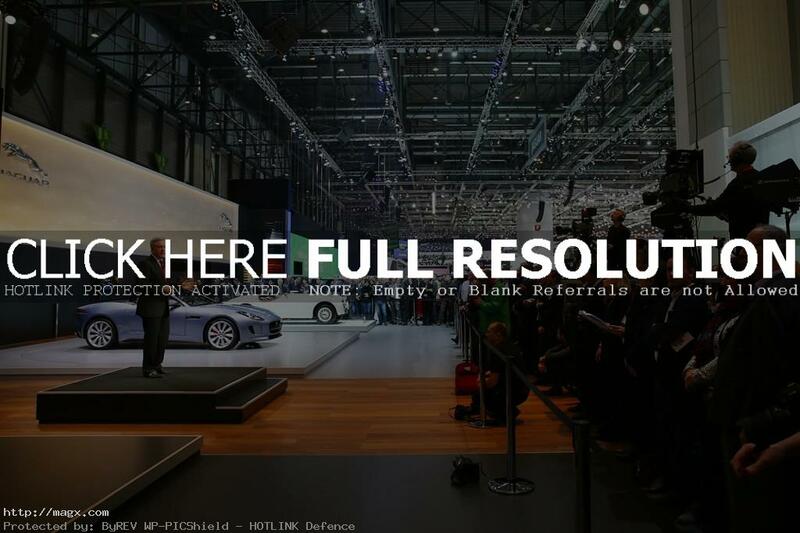 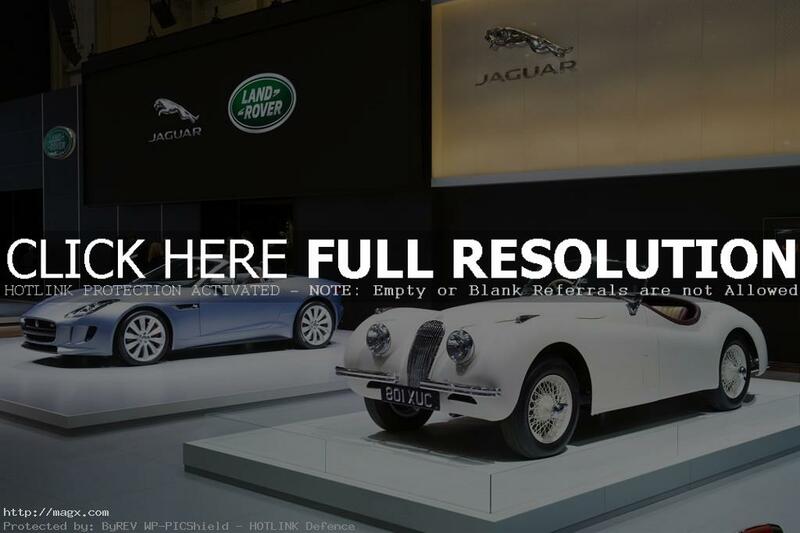 See pictures that the Jaguar brand had show at the 2013 Geneva.